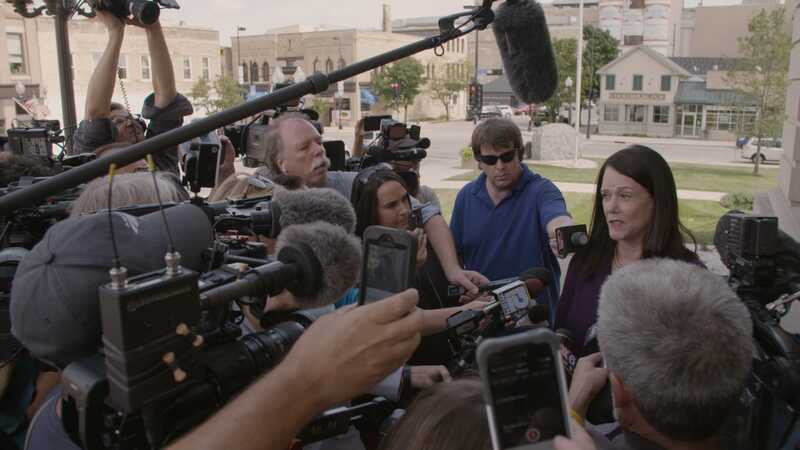 The second series of the true crime phenomenon follows Kathleen Zellner’s attempt to overturn Steven Avery’s conviction and get him out of prison. It will also dive into the psychology behind Brendan Dassey’s false confession. “Making a Murderer Part Two” drops on Netflix October 19. The official trailer for season two of “Making a Murderer,” Netflix’s true crime docuseries that became a cultural phenomenon in 2015, is here. The trailer for part two clearly demonstrates how the popularity of the documentary affected the case. It follows Zellner’s attempt to overturn Avery’s conviction, and also shows that part two will dive a little more into Brendan Dassey and the psychology behind false confessions.